We offer different sizes and styles of veg bags. 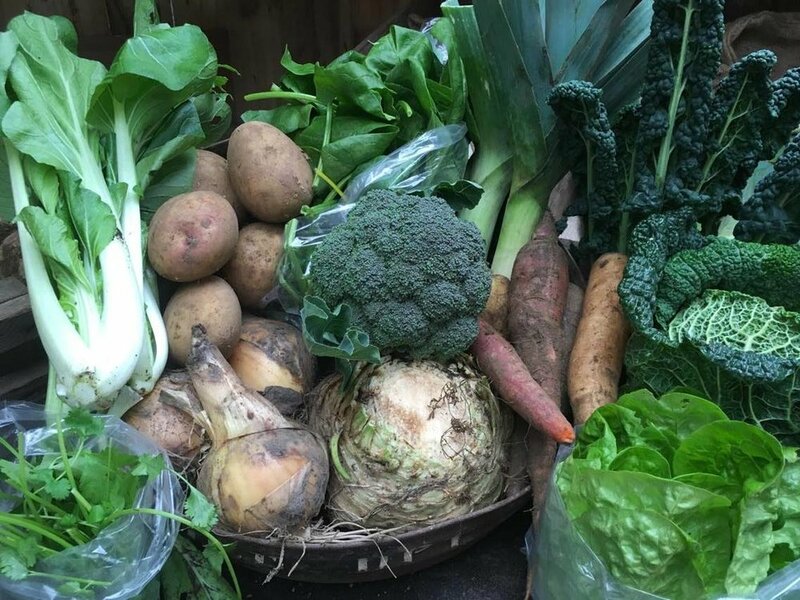 The veg is picked daily and changes weekly offering the best our farm has to offer. Get up to 6 varieties of fruit delivered weekly with your veg, all organic, all delicious. At times on our farm we have organic meat for sale too, often this includes bacon, sausages, chicken breast and drumsticks.